Easy step by step guide on how to repair an automotive engine that has stalled or intermittently stalls while driving, this information is presented in order of popularity and pertains to most vehicles. Begin with the vehicle on level ground engine off (cold) with the emergency brake set. 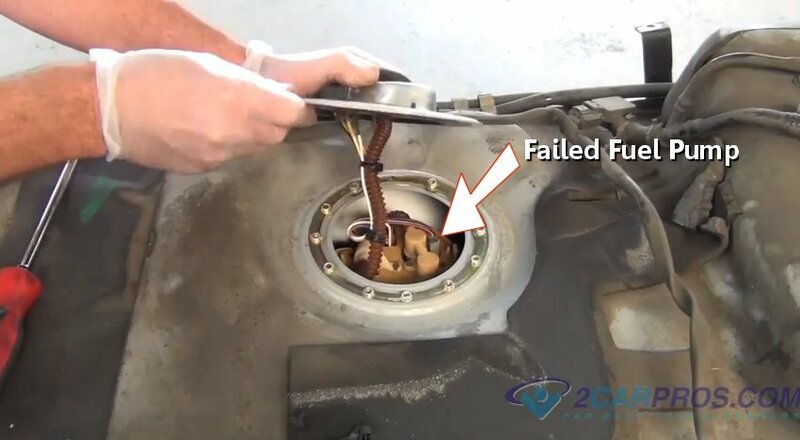 Step 10 - If the incorrect weight oil has been installed the engine will hold open the valves by not allowing the lifters to bleed down which causes the engine to stall. 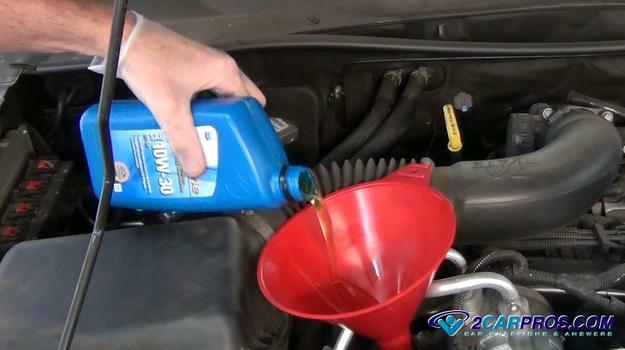 Engine oil weight is important on today's close tolerance engines. 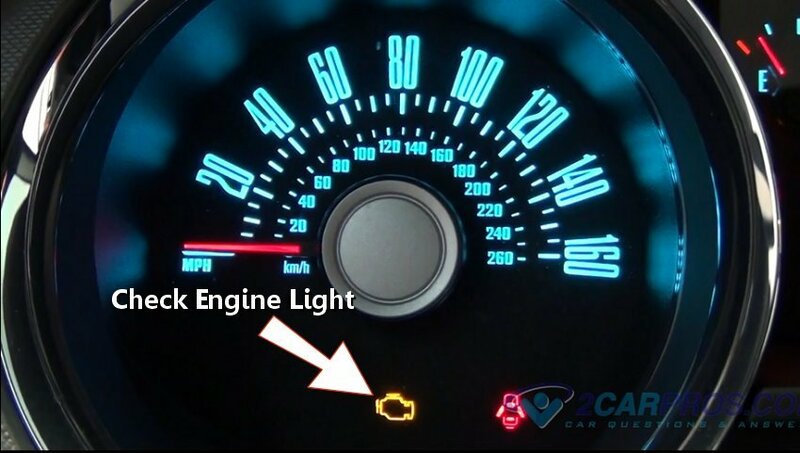 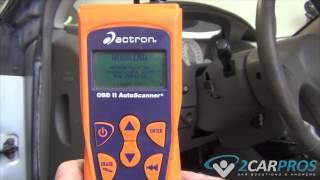 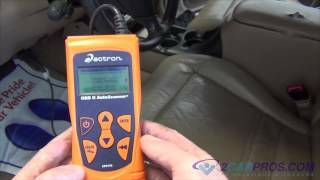 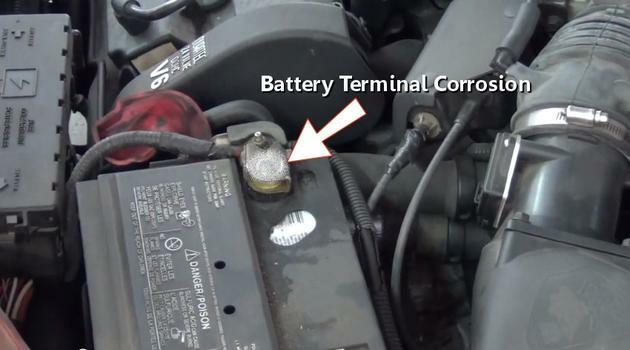 A shorted sensor doesn't always set a check engine light or MIL (malfunction indicator light). 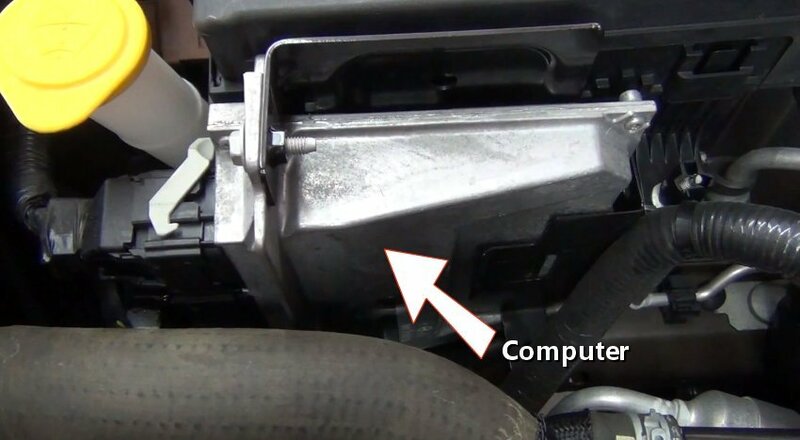 The computer is programmed to trigger a "service engine soon light" when the sensor has failed for a predetermined amount of time, say one minute, it only takes an intermittent shorting sensor one second to stop the computer system (stall engine). 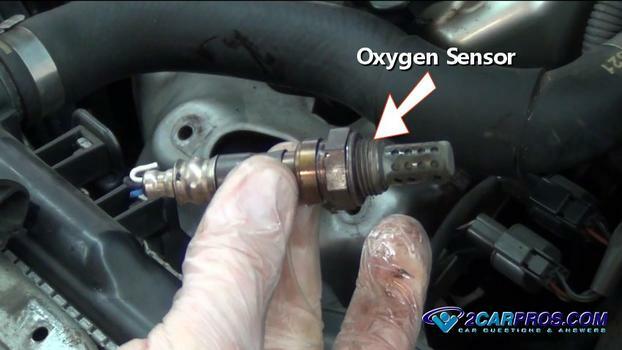 To troubleshoot this problem, temporally disconnect major sensors one at a time and retest ie: oxygen, coolant and MAF. 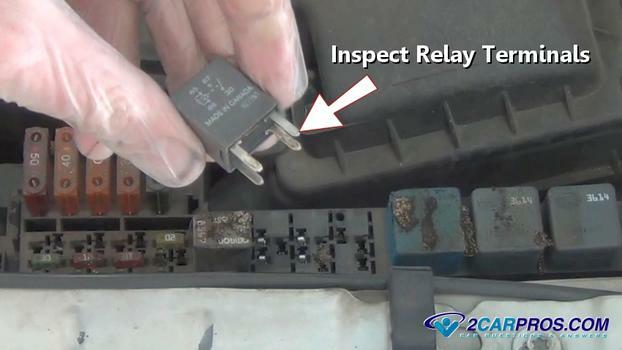 (This will cause a service engine soon light, codes will need to be cleared after testing). 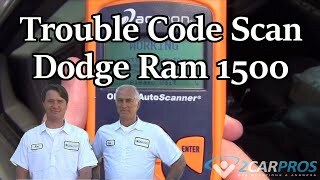 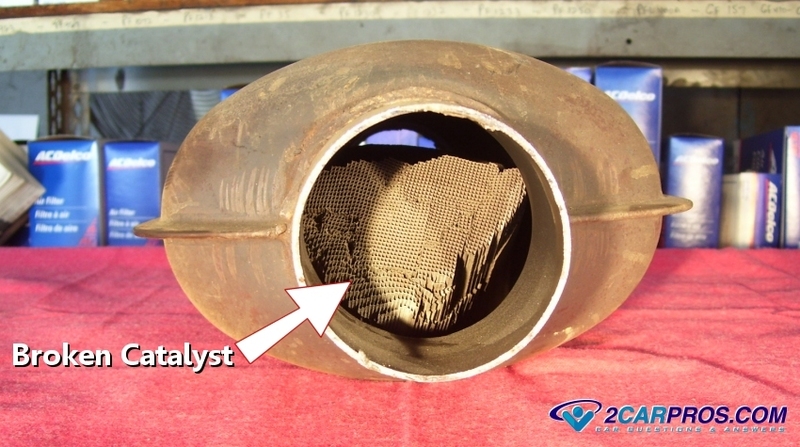 When troubleshooting a stalling problem additional codes maybe present such as an EVAP code which should be ignored until the more major problems are repaired. Not all electrical problems can be detected by the computer. 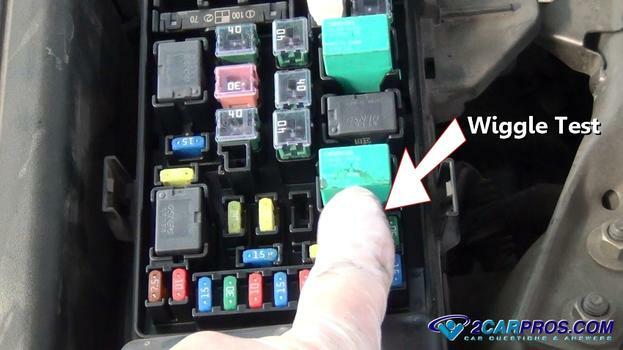 Many electronic components are used simultaneously while using electrical contacts to operate various systems which can make diagnosing stalling problems tedious. 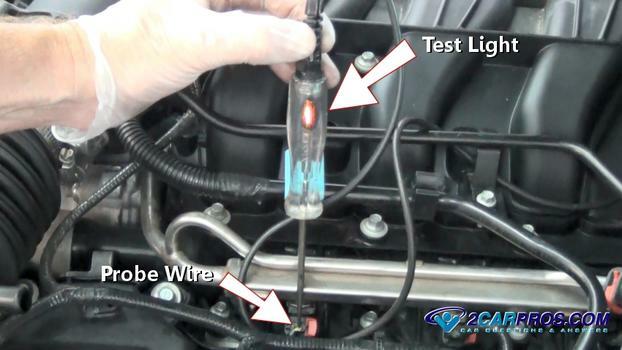 An electrical circuit that is starting to fail will do so more when the circuit is warm or hot. 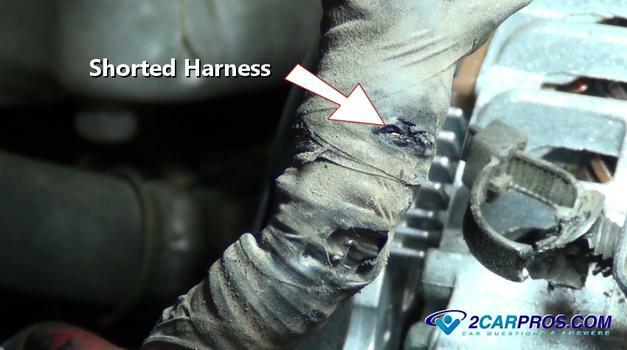 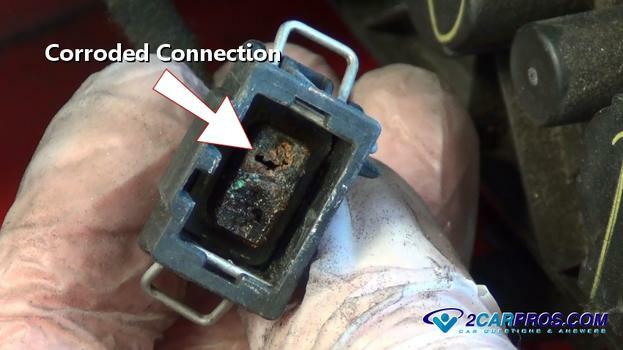 Signs of heated or melted connections have high resistance and could cause a shorted connection. 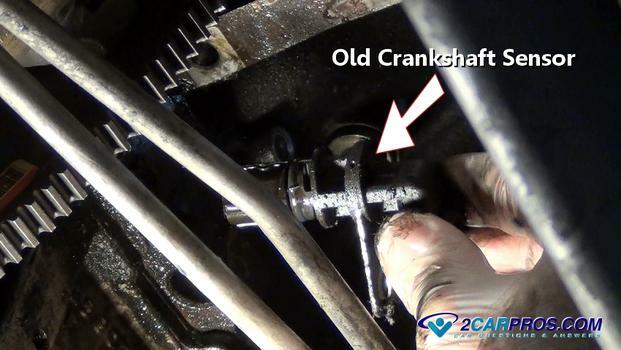 The majority of the engine stalling problems will be electronic based, while some problems are obvious such as a loose connector, others can be difficult to detect such as an internally shorted wiring harness, though rare, it does happen.